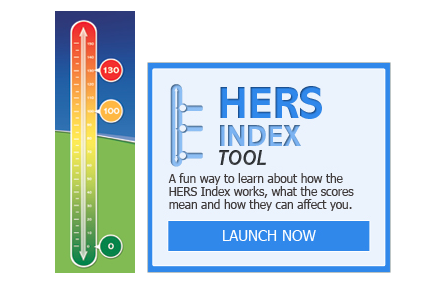 What Is RESNET® and Why Does It Matter? Sometimes buying a new home feels a little bit like a big bowl of alphabet soup. You’re exposed to acronyms that you don’t run into anywhere else. You have to deal with PITI (Principle/Interest/Taxes/Insurance) on your mortgage loan. You may find yourself comparing HVAC (Heating Venting Air Conditioning) systems. In a lot of cases, you’ll find yourself in a relationship with an HOA (Home Owners Association). There’s one acronym, however, you may not be familiar with that can make a big difference when building your new Poconos home. What is RESNET® and why does it matter? 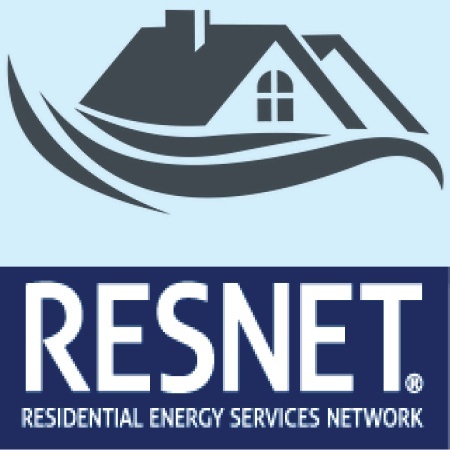 Why Use a RESNET®-Registered Contractor? There was a time when people building homes in the Poconos didn’t pay too much attention to the energy control aspect of building. After all, energy was relatively cheap. If you were cold, you either cranked up the thermostat or threw another log on the fire. 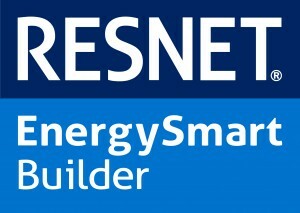 What Does It Mean To Be An Energy Smart Builder? The cost to heat and cool our homes has only increased over the years. Whether you're building a new cabin or vacation home you still want to build the most energy efficient home possible.